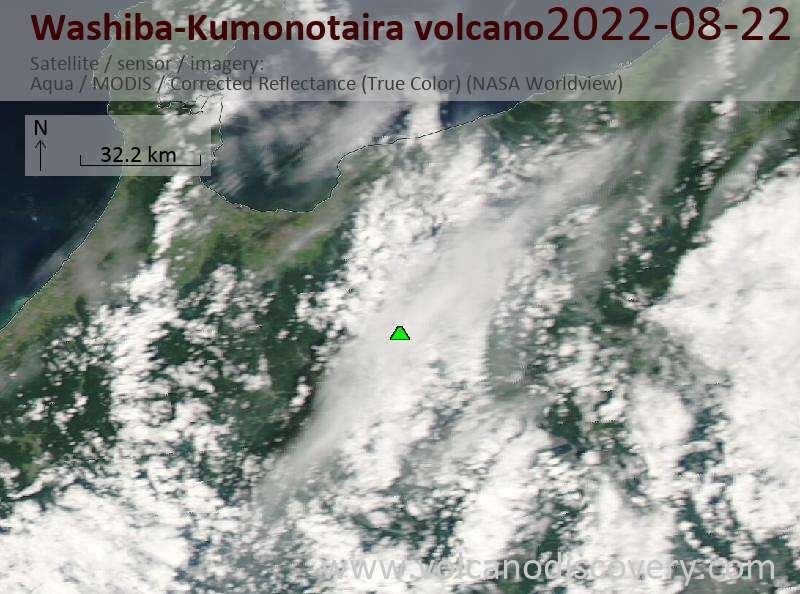 Washiba-Kumonotaira volcano in the Northern Japan Alps is a group of small shield volcanoes and possible lava domes. The volcanoes are located in a remote part of the Chubu Sangaku National Park. 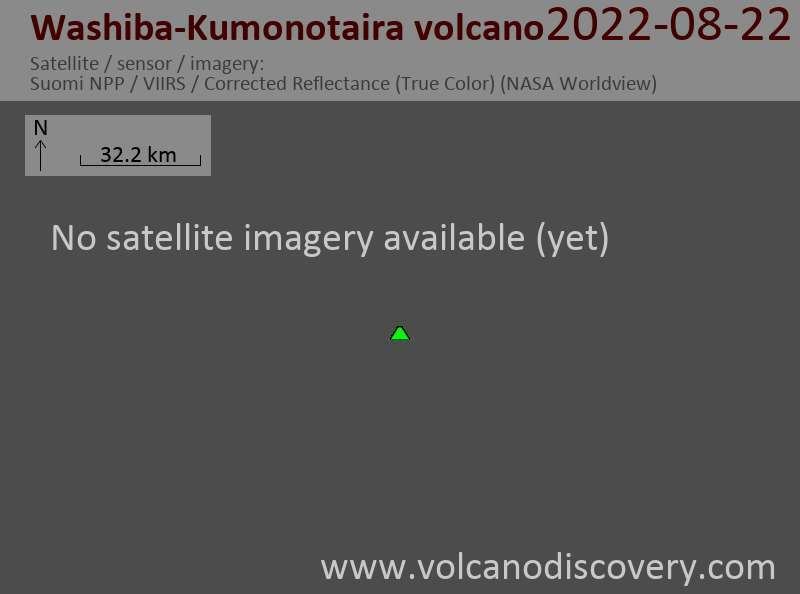 The last activity was from Washiba-ike volcano less than 12,000 years ago.